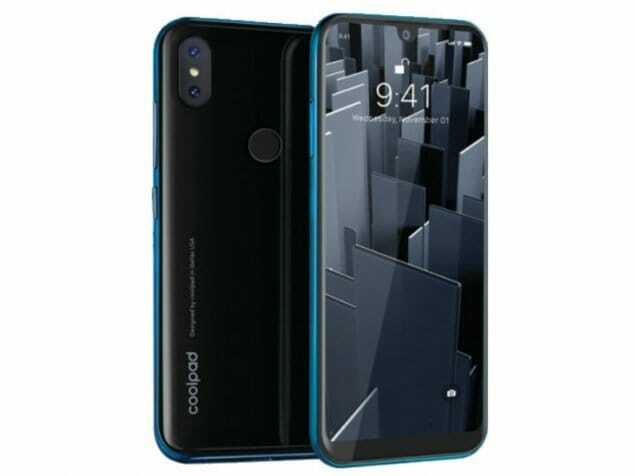 Coolpad Cool 3 smartphone was launched in February 2019. The phone comes with a 5.71-inch display with a resolution of 720x1520 pixels. Coolpad Cool 3 is powered by a 1.3GHz octa-core processor. The Coolpad Cool 3 runs Android 9 Pie and is powered by a 3,000mAh battery. As far as the cameras are concerned, the Coolpad Cool 3 on the rear packs an 8-megapixel primary camera and a second 0.3-megapixel camera. It sports a 5-megapixel camera on the front for selfies. Coolpad Cool 3 based on Android 9 Pie. The Coolpad Cool 3 is a dual-SIM smartphone. Connectivity options on the Coolpad Cool 3 include Wi-Fi and Bluetooth v4.10. Sensors on the phone include fingerprint sensor. It was launched in Midnight Blue, Ruby Black, and Ocean Indigo and Teal Green colours. As of 26th April 2019, Coolpad Cool 3 price in India starts at Rs. 5,990. I'm using Cool 3 handset from last one month.its performance is very very good. Come to face and Fingerprint are excellent. In this price range it's is excellent phone.